Serve as a Student Organization Registrar. To enhance the educational experience of students within the OAC by promoting spirit, leadership, opportunity and enthusiasm. To develop and maintain an effective line of communication between the student body, the OAC Dean’s Office, the OAC Alumni Association, and other University of Guelph affiliations. To give the student body of the OAC self government in matters pertaining to the student body, with the sanction of the Dean of the college. To distribute fees to classes and clubs within the OAC. 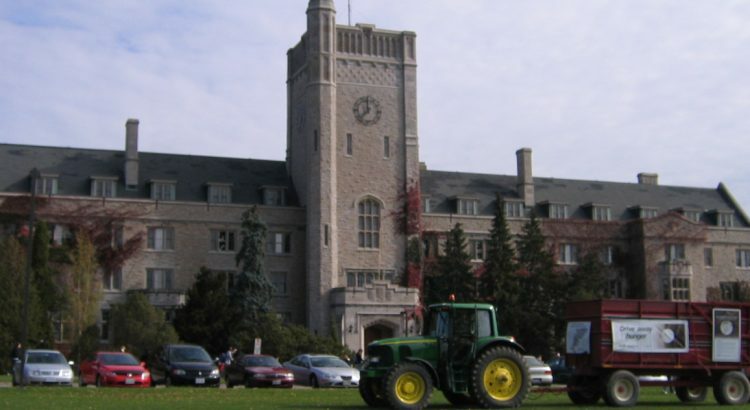 To promote and initiate programs centered within the OAC on the campus of the University of Guelph, or on a provincial, national or international scale.